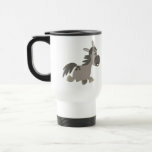 Cute Cartoon Grey Pony Two-Tone Coffee Mug Cheerful Madness!! Cute Cartoon Pig Doctor and Patient Boxers Cheerful Madness!! 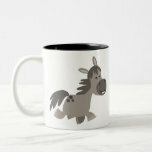 Cute Cheerful Cartoon Pigs Pattern Socks Cheerful Madness! !